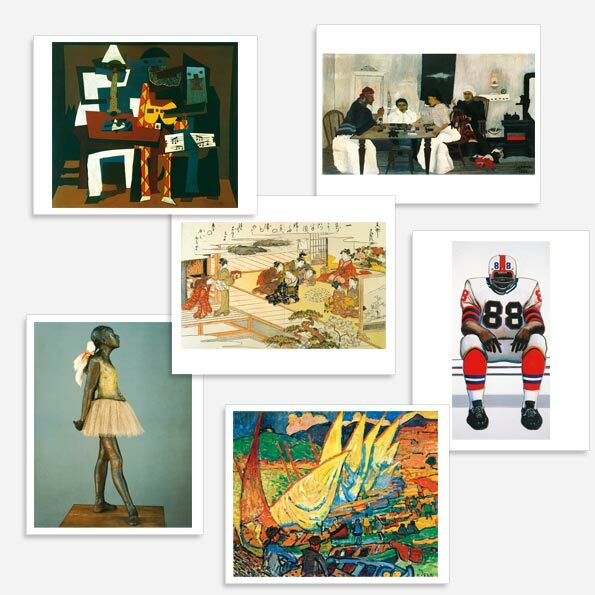 This set of 30 fine art reproductions is the perfect complement to your Art Image Digital Guide grade 5. 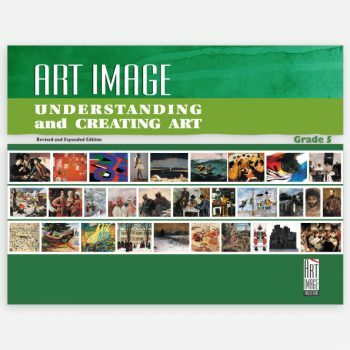 The images in this set are to be used with the activities from the Art Image Digital Guide grade 5 or as a complement to any art appreciation program. A sturdy corrugated plastic carrying case.